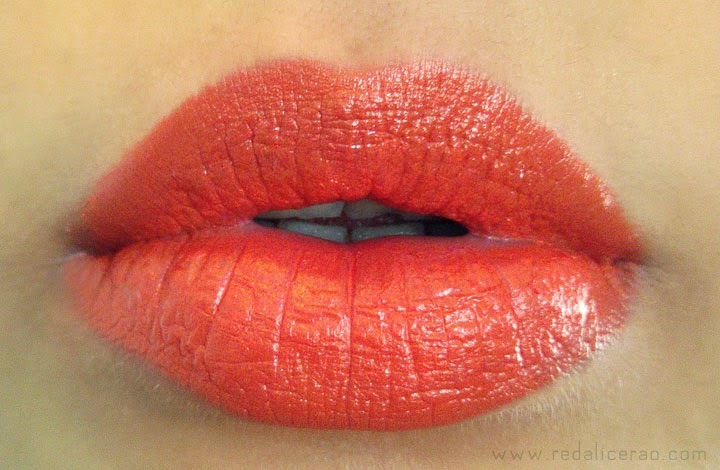 I am a sucker for red lips, but once in a blue moon I can make an exceptions :) Orange, the color dominating the lips this summer, is refreshing and pop-tastic. The brighter the better, orange lips are in no way trying to be subtle this season. Some even say it might knock the classic red off? *goosebumps* Orange lips were seen being flaunted in the New York Fashion Week Spring 2014 and on the lips of every celebrity ever since. 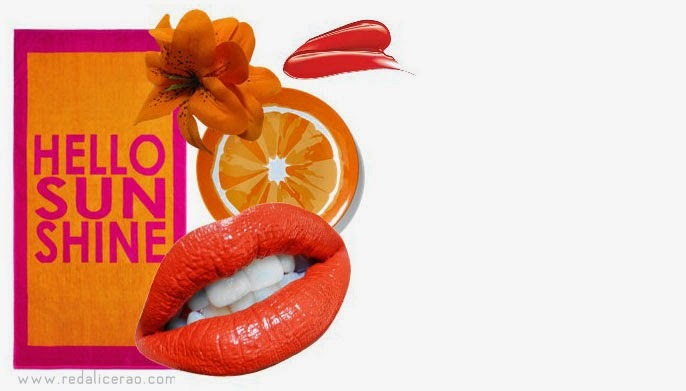 Boisterous, sassy or just a subtle tint, Orange is the go to color for lips this summer! I have reviewed Medora before. 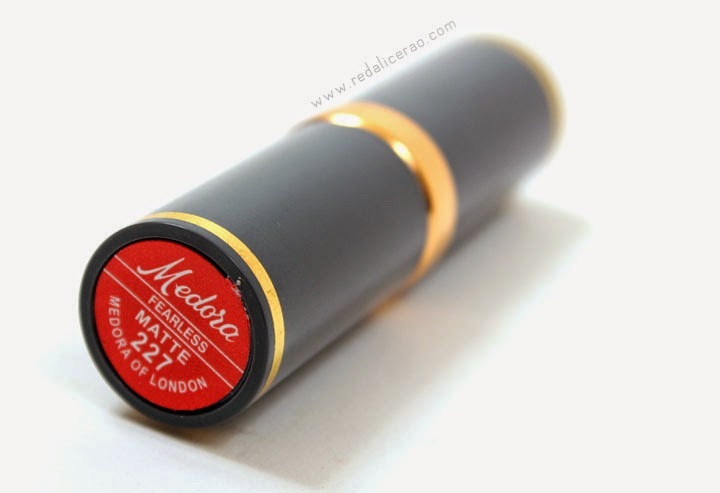 I have realized that if I want to try some new shade I go and check Medora. Orange was the same story. 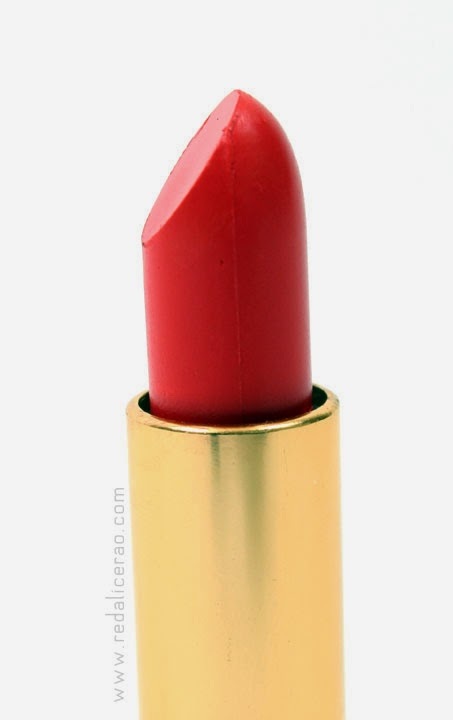 I went for Medora so I can experiment with this shade before getting it in any other brand. 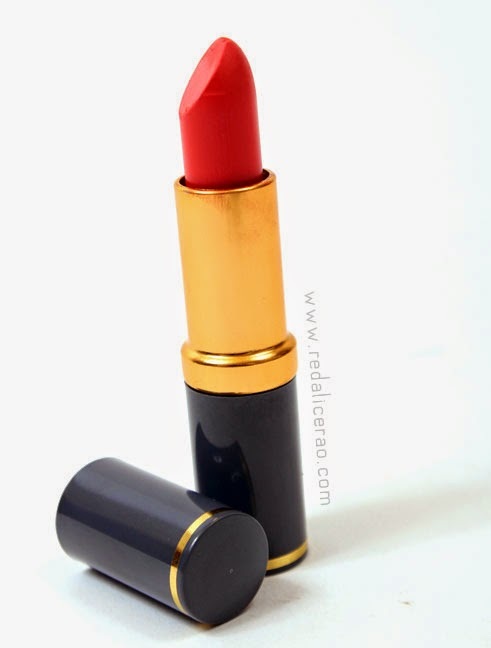 I got two different orange shades in Medora Matte Lipsticks, Fearless and Saffron. Fearless is NOT red. 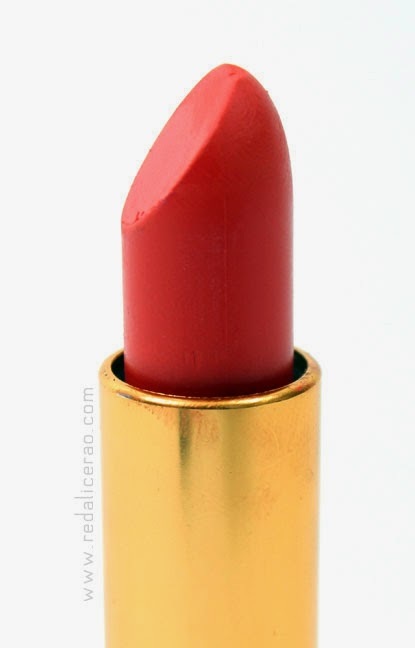 Some deep orange shades may LOOK red, but they are actually just a very deep, rich orange...period! This definitely goes for Fearless. Its a delicious mix of tangerine meets tomato. Even sounds good as a recipe for chutney. Yum! Saffron is a fresh Orange and reminds me of a pumpkin. 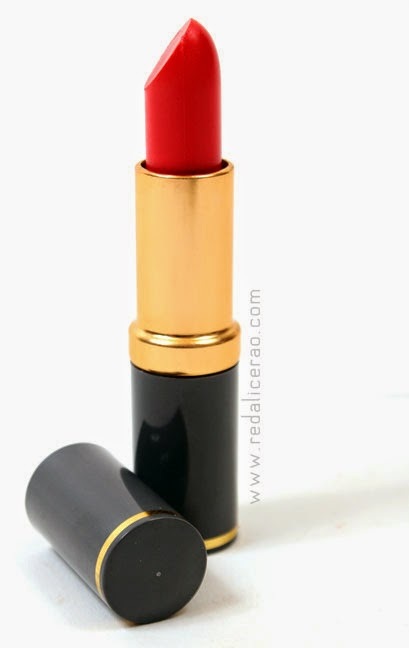 Its a fun, flirty, citrusy shade and great for outdoors and daytime events. A smile with Saffron lips can set things on fire! 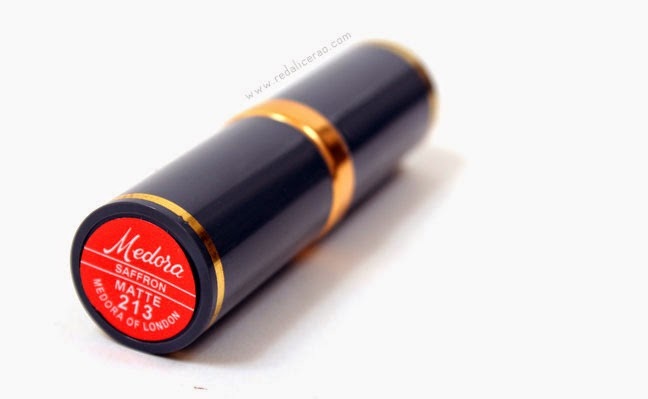 I am quite happy with Medora, but for those who have really dry lips make sure you moisturize as Medora can lead to chapped lips. The Orange color is tricky and you need that RIGHT shade of orange to NOT make you look like a disastrous clown. - Go simple with everything else. 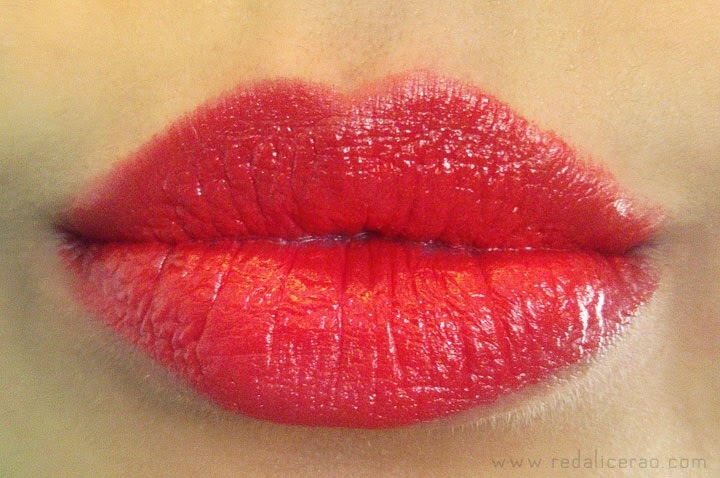 Keep the eyes and cheeks subtle, let the lips do the talking. - Mix it up a bit. No need to just go with citrus orange. You might be better suited for maybe a pinkish-orange or a red-ish orange. Have fun with the color. - Pale Skin works better with Orange shade with blue undertone and Olive Skin works better with Orange shade with Yellow undertone, sort of similar to red. Dark skin is in luck because they can rock orange lips all the way. 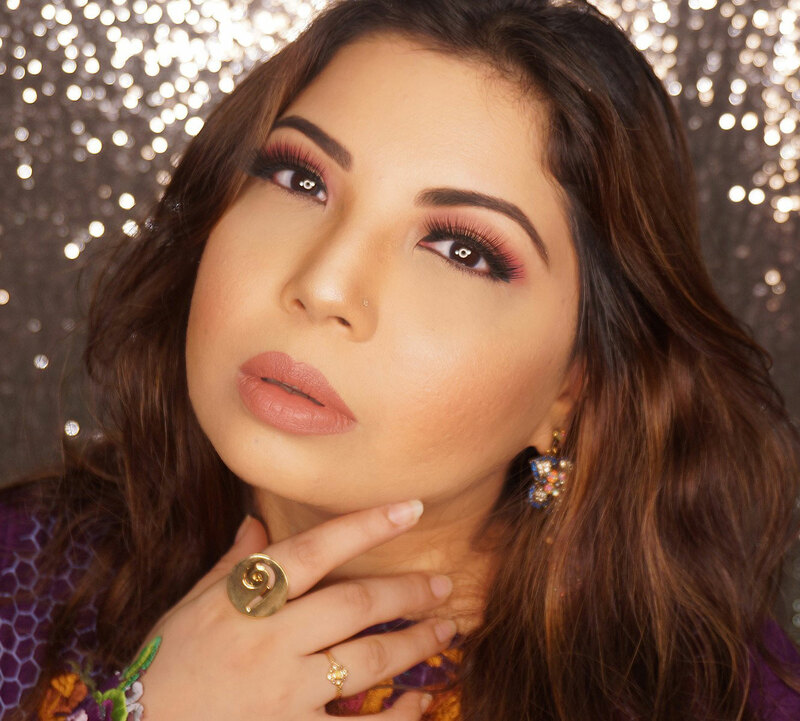 - Best Look: False lashes or tons of mascara with one light shade of eye shadow, paired with your favorite shade of orange... Instant VavaVoom! Always a 5/5 for me. I love such shades for summer / spring and even for winters. Oh and from now onwards, you got both red and orange! Loved it on your lips. :D They are so yummmyyyyy!